Introduction to Animal Science: Global, Biological, Social, and Industry Perspectives, Fifth Edition,features the most comprehensive, up-to-date coverage of the traditional disciplines that are so essential to a solid foundation in Animal Science: nutrition, digestion, feeds, genetics, reproduction, disease, and animal behavior. The text's comprehensive, non-traditional approach introduces the discipline as an ever-changing, integral part of every aspect of human existence. Author W. Stephen Damron not only presents thorough coverage of the major species and their respective concerns, he challenges you to consider the many pressing interests relevant to Animal Science as it influences and is influenced by society today. This book presents animal cytology as a science of seeing and interpreting chromosome form and behaviour, and of appreciating its evolutionary significance. Its principal objective is to help students develop a basic understanding and confidence on all matters relating to animal chromosomes. 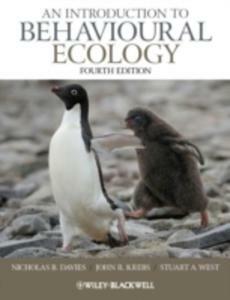 A Beautifully Written Introduction To The Fundamentals Of Animal Behaviour, This Revised And Updated Edition Is Now In Full Colour. 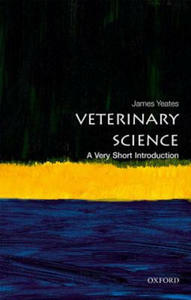 James Yeates covers the history of veterinary science, considering the roles of diagnosis, treatment, and prevention in animal health. Discussing recent challenges such as the outbreak of BSE, and antibiotic resistance, he considers the future of the field, and difficulties in balancing the interests of owners and animals when they don't coincide. The concepts of veterinary genetics are crucial to understanding and controlling many diseases and disorders in animals. They are also crucial to enhancing animal production. Accessible and clearly presented, Introduction to Veterinary Genetics provides a succinct introduction to the aspects of genetics relevant to animal diseases and production. 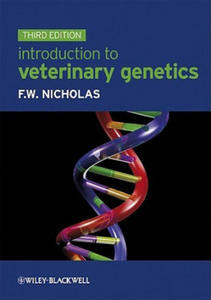 Now in its third edition, this is the only introductory level textbook on genetics that has been written specifically for veterinary and animal science students.§Coverage includes: basic genetics, molecular biology, genomics, cytogenetics, immunogenetics, population genetics, quantitative genetics, biotechnology, and the use of molecular tools in the control of inherited disorders.§This book describes in detail how genetics is being applied to artificial selection in animal production. 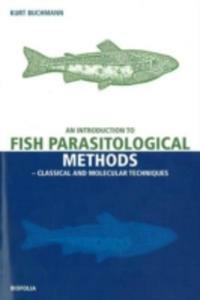 It also covers the conservation of genetic diversity in both domesticated and wild animals.§New for the Third Edition:§End-of-chapter summaries provide quick recaps.§Covers new topics: epigenetics, genomics and bioinformatics.§Thoroughly revised according to recent advances in genetics.§Introduction to Veterinary Genetics is still the only introductory genetics textbook for students of veterinary and animal science and will continue to be an indispensable reference tool for veterinary students and practitioners alike. Dreams puzzled early man, Greek philosophers spun elaborate theories to explain human memory and perception, Descartes postulated that the brain was filled with "animal spirits," and psychology was officially deemed a "science" in the 19th century. In the Seventh Edition of An Introduction To The History Of Psychology, International Edition, Hergenhahn and Henley demonstrate that most of the concerns of contemporary psychologists are manifestations of themes that have been part of psychology for hundreds - or even thousands-of years. 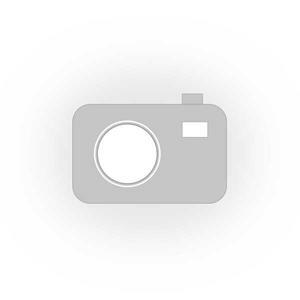 This comprehensive book's numerous photographs and pedagogical devices, along with its biographical material on key figures in psychology, engage students and facilitate their understanding of each chapter. 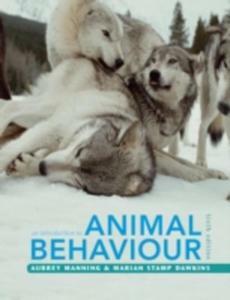 An interesting and accessible introduction to ethical issues raised by various forms of human use of animals. This textbook avoids moral lecturing and presents a range of ethical viewpoints without defending or applying any specific stance. Readers are encouraged and provoked to reflect for themselves, and to sharpen their own points of view regarding the ethical limits on our use of animals. They will also gain further understanding of the views held by other people. Early chapters of this interdisciplinary book cover changes over time in our view of animals, the principles of animal ethics, and different views of what counts as a good animal life. Later chapters apply the conceptual tools to specific issues including: food animal production, advanced veterinary treatment of pets, control of infectious diseases, wildlife management, as well as the use of animals in research. Specifically designed for students of veterinary medicine, animal science, welfare and behaviour, and veterinary nursing. Also of interest to those wanting to combine an up-to-date, science-based account of animal issues with clear-headed moral reflection. "The book covers an impressive range of topics with accuracy and fairness. Despite its ambitious scope, the authors have achieved remarkable unity in the book, and have produced a book that is easy and pleasant to read. Their work will surely provide a major tool for rationalizing the debate about the ethics of animal use, and I commend them for their invaluable contribution." From the Foreword by Professor Bernard Rollin, Colorado State University. This important book charts new territory by showcasing some of the newest developments in the rapidly-growing field of Critical Animal Studies. Critical Animal Studies presents a radical ethical and normative challenge to existing systems of power in the context of neoliberal capitalism and to the existential structure of speciesism. 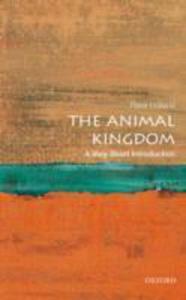 The essays in this book link activist and academic approaches to dismantle the exploitation and oppression of nonhuman animals. Featuring an international team of contributors, the book reflects the transdisciplinary character of Critical Animal Studies, with chapters by activists and academics from disciplines across the social sciences, including historical archaeology, political science, psychology, geography, law, social work and philosophy. The book provides advanced-level students with an ideal introduction to a wide range of perspectives on Critical Animal Studies, amongst other things proposing new ways of considering animal advocacy, decolonization and liberation. 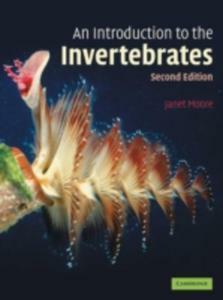 A Simple Clear Introduction To Invertebrate Biology, With An Emphasis On Evolution In Each Group.